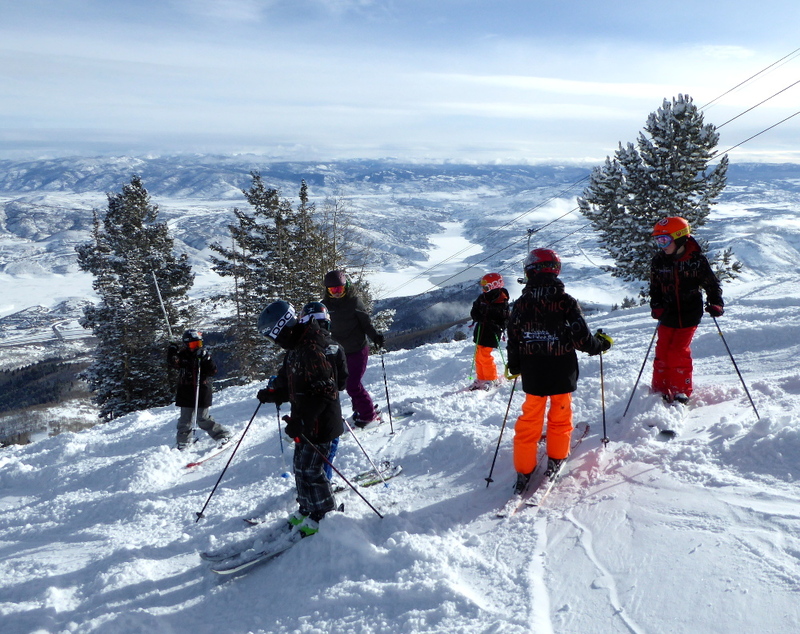 If you ski at Deer Valley Resort with any regularity, you have probably noticed groups of young skiers on weekends and school holidays sporting the unique “Wasatch Freestyle” uniform and skiing with their coaches. I wanted to know more about them, so I took a few moments to chat with Jon O’Brien, director of Wasatch Freestyle, as he was overseeing a typical Saturday morning meeting at Snow Park Lodge. I then shadowed the groups and snapped a series of pictures of them having tons of fun. JF: To some Utah skiers, Wasatch Freestyle and Jon O’Brien are household names. Jon O’Brien: It’s true, we’ve come a long way. We began Wasatch Freestyle in 1983! JF: Are you both the founder and director of this enduring organization? Jon O’Brien: That’s correct. From our beginning at Snowbird, we’ve been growing ever since. JF: Jon, how do you trace your interest in the sport? Jon O’Brien: My brother, the late Stu O’Brien, one of the greatest mogul competitors of the late 1970s and 1980s, was instrumental in helping me develop a strong interest in skiing and freestyle. I attended my first freestyle event in 1976 to watch Stu compete on the Chevrolet Pro Tour. In those days, the prizes were impressive: there was a car for first place in moguls, a car for first place in aerials, a car for first place in ballet skiing and a car for first place in combined! There was a lot of media present, lots of excitement and interest and, as a very young person, I was instantly attracted to the sport. 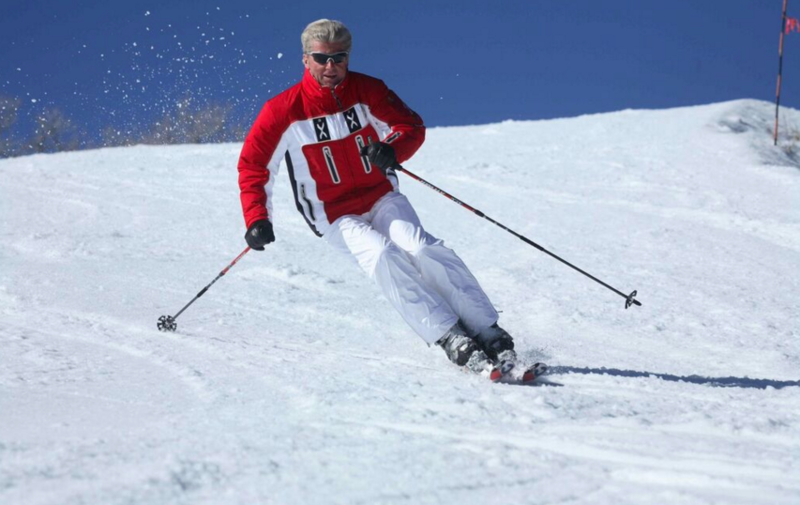 Soon after that, I stopped a scholastic career playing hockey to become a ski instructor and a mogul competitor. JF: Where did you ski at the time? Jon O’Brien: I got my start skiing in the Poconos mountains of Pennsylvania, and when I graduated from high school, I moved to Utah so I could have a chance to be a competitor and a ski instructor at a large destination resort. I was a student at Westminster College, in Salt Lake City, and that’s when I also became both a competitor and a ski instructor. JF: How did you do as a competitor? Jon O’Brien: In 1983 I won the Inter-mountain championships in all three events (moguls, aerials and ballet). I carried on with more competition, while still instructing and getting involved with coaching. At that time, large number of Park City parents were looking for a freestyle program for their children. 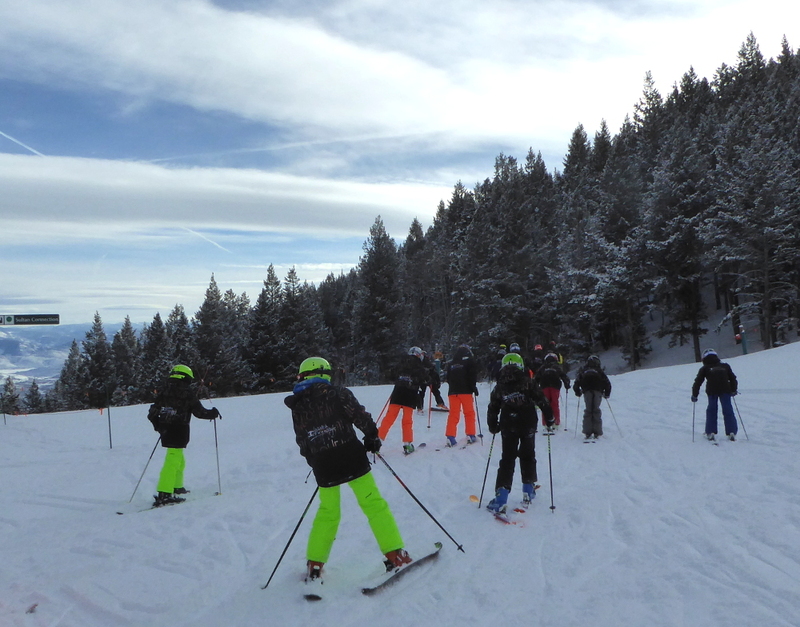 My experience as a freestyle skier as well as a ski instructor give me the ideal background in coaching local young people in the sport of mogul skiing. JF: When did you begin your program? Jon O’Brien: I started in 1980 as a ski instructor at nearby Park West, and I was fortunate enough to have John Guay as a mentor. He was already a very talented technician and clinician. 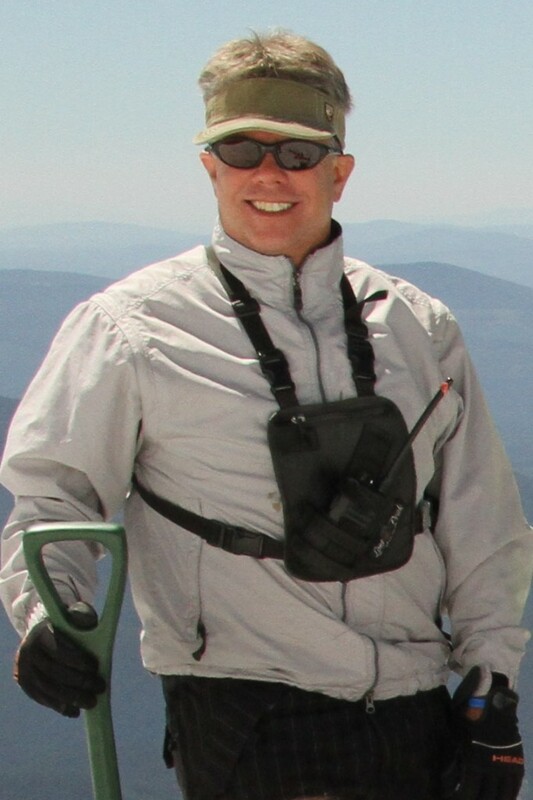 Today, John is the director of skier services at Deer Valley, overseeing the entire ski school and children’s center. JF: What did you do after that? 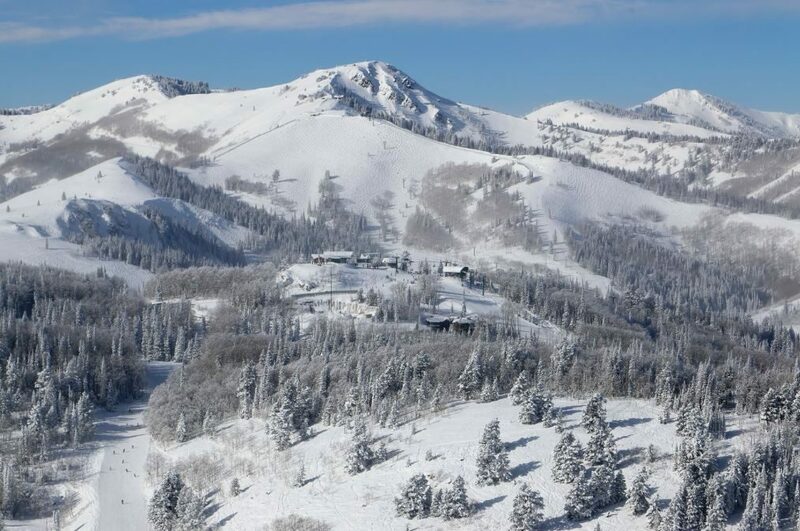 Jon O’Brien: I took my mogul program to Park City Ski Area, before moving it again to Park West. 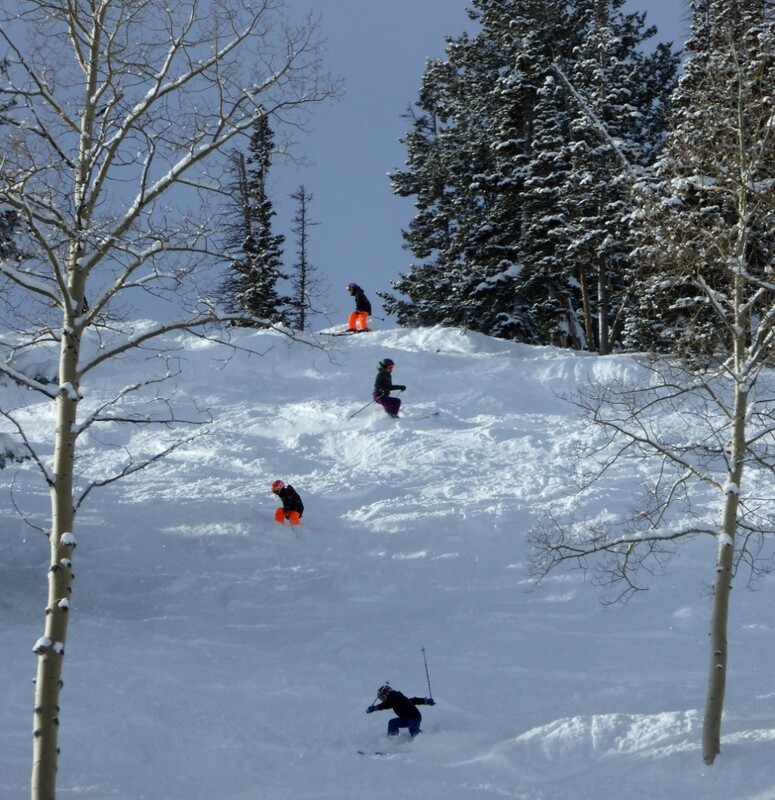 Around 1988, there were questions about Park West opening for the season and that’s when I joined the ski school of Junior Bounous, at Snowbird; this association lasted until we became a non-profit organization in 1993 and founded Wasatch Freestyle. JF: Which areas of freestyle skiing do you cover? 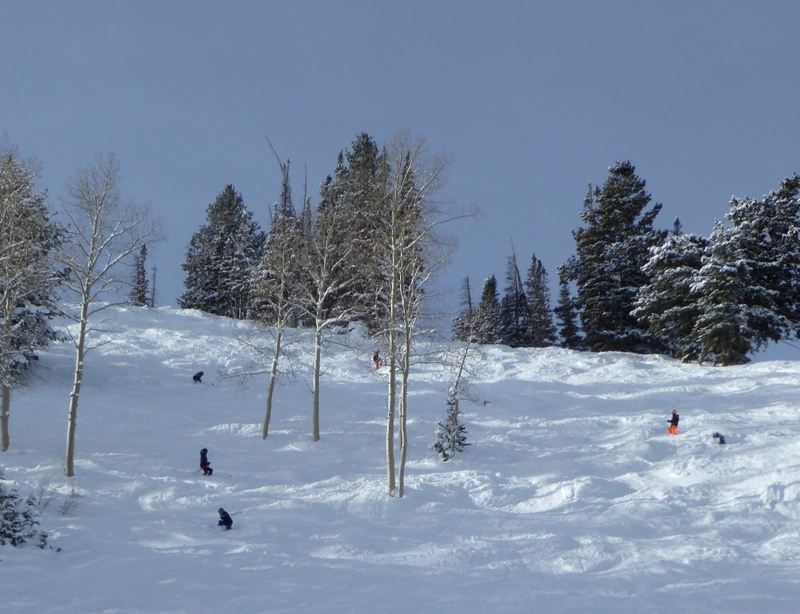 Besides moguls, do you offer aerials, ski-cross and slope-side skiing? Jon O’Brien: No, we focus exclusively on mogul skiing. JF: How long have you been at Deer Valley Resort? Jon O’Brien: We’ve been at Deer Valley for the past 18 years. We are extremely fortunate to be here. I love working with the people at Deer Valley, they’re all tremendously supportive, totally professional and this is a wonderful resort for our young athletes and our coaches to be affiliated with. JF: Tell me about your young athletes. 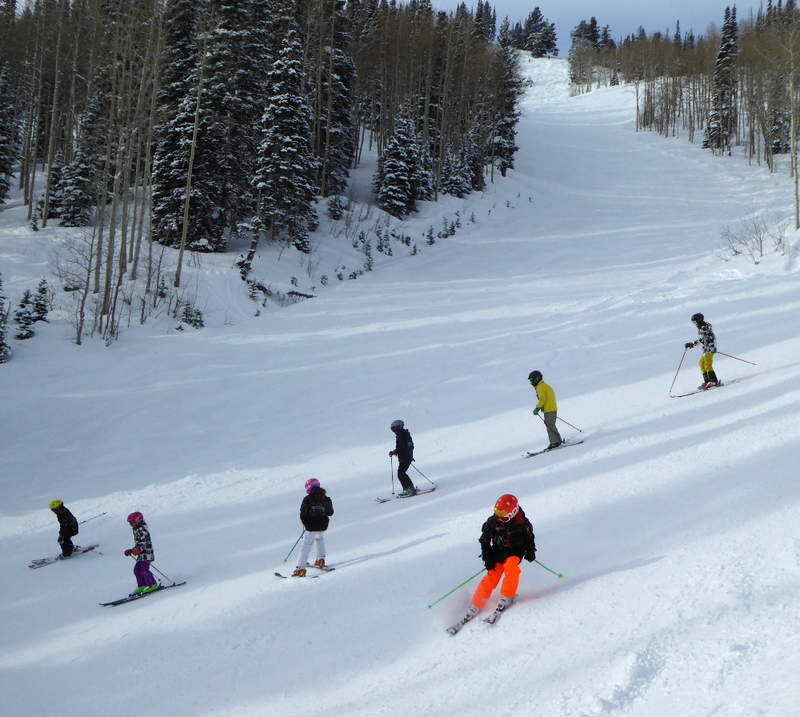 Jon O’Brien: We have kids ages seven to 22 that train with us and their ability ranges from kids who are starting to parallel ski to young athletes who have World Cup starts on the U.S. Ski Team. We’re covering an impressive gamut of skills, commitments and ages. JF: How many kids are in your program? JF: How do you train your skiers when there aren’t always moguls around? Jon O’Brien: We do a great deal of training on the “flats” prior to getting on moguls. The turns skiers must make on the flats are the same they have to make on moguls! JF: What should parents who have interested children do to join your program? Jon O’Brien: If they are considering us for their children, parents should contact Wasatch Freestyle directly. We’re always open to meet with them and their kids. Most information is available on our website at wasatchfreestyle.com. JF: Why should young competitors look into mogul skiing? 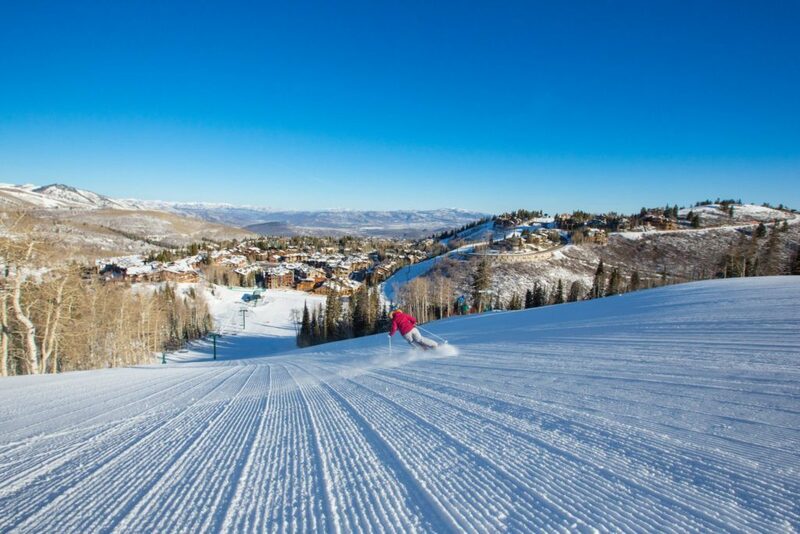 Jon O’Brien: Mogul skiing is an American sport. 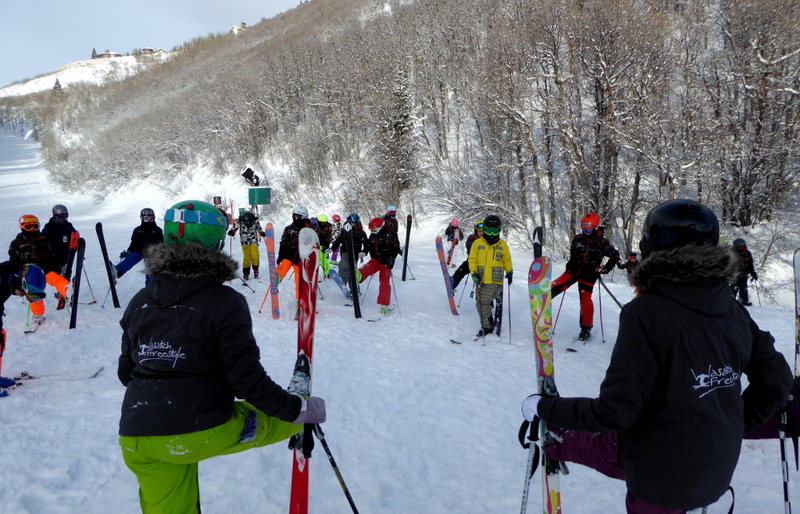 It started in North America and then spread to Europe, Japan and the rest of the ski world. Just like rodeo, it’s a genuine American creation and it’s a valuable part of our heritage and culture. Young American skiers should recognize this and support the sport. It’s also a great deal of fun to watch, it’s highly entertaining and from my perspective, it develops skiers really well. 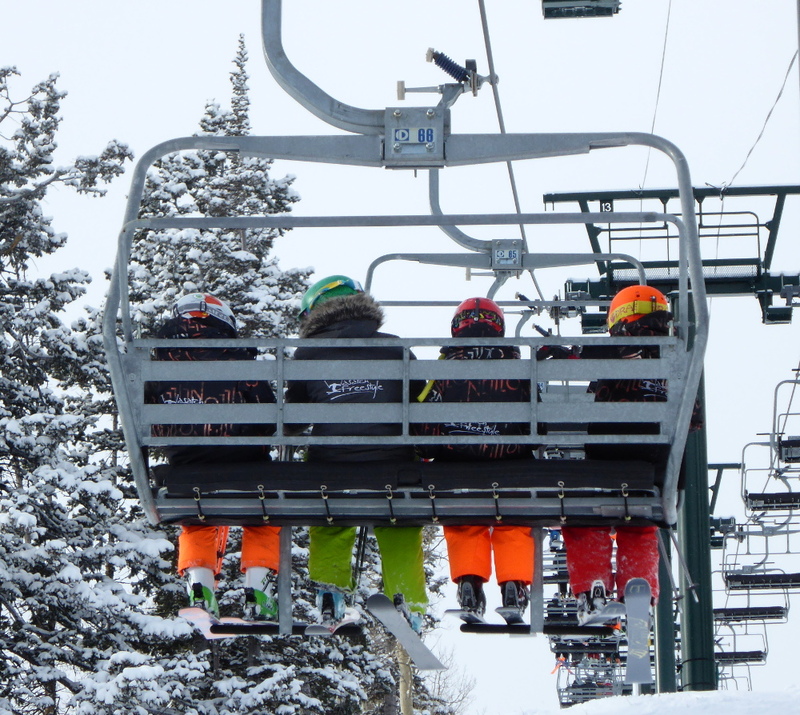 So, if skiers want to be free skiers, big mountain skiers, go on to become ski instructors or ski patrollers, mogul skiing gives them the skills to pursue all of these endeavors. It’s a fantastic foundation!